Access Modifier allows you to alter the visibility of any class member(properties and method). 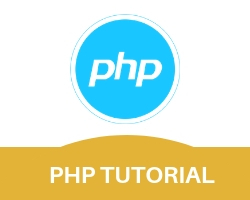 In php 5 there are three scopes for class members. Public access modifier is open to use and access inside the class definition as well as outside the class definition. Create a demo class with a public property $name and method disp( ). create a child class of demo class(using inheritance) with a method show( ). inside show( ) method of child class call the global property of parent class(demo). Now create the object of child class, call its own method show(), its parent class method disp( ) and parent class property $name. Protected is only accessible within the class in which it is defined and its parent or inherited classes. Private is only accessible within the class that defines it. ( it can’t be access outside the class means in inherited class). Create a parent class with public, private and protected properties and try to access these properties with their child class.